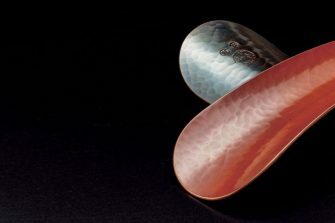 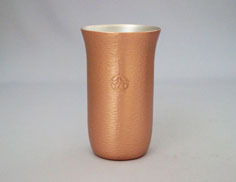 Established in 1816,Gyokusendo has been producing fine copperware for 200 years. 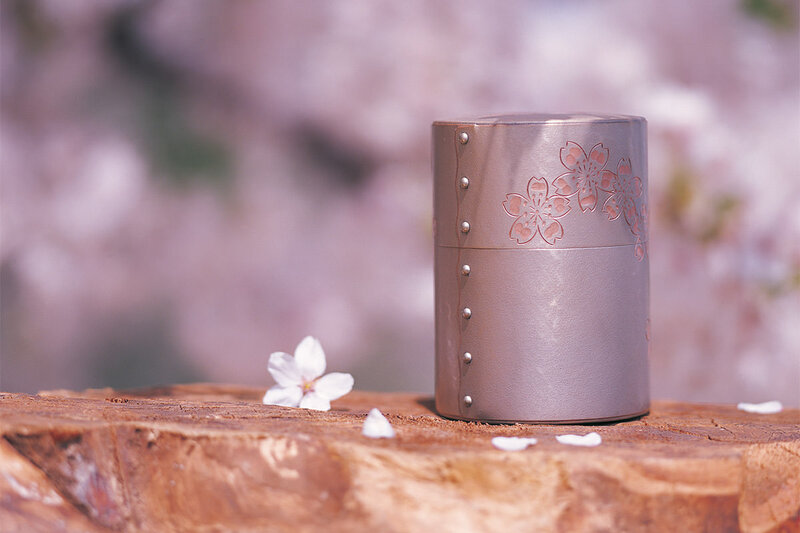 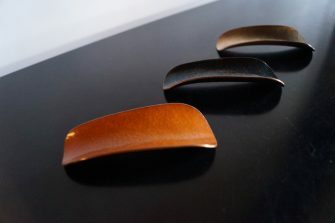 Made in Tsubame-sanjo(Niigata),the true beauty of Gyokusendo's hand-hammered copperware comes alive with age. 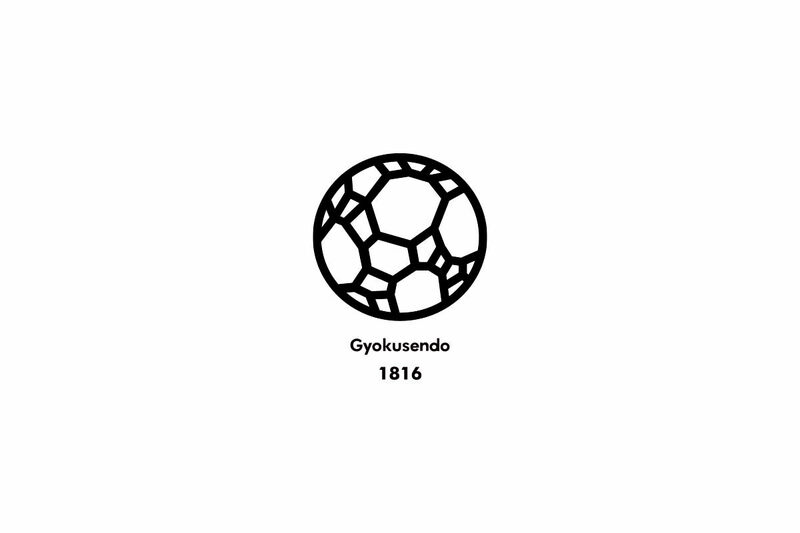 Strike.Make your mark on time. 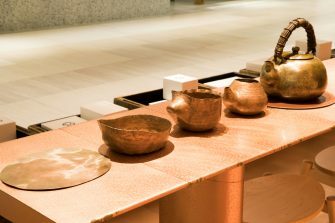 In addition to copperware, the showroom features silver and mokume-gane ware,as well as tea and sake ware. 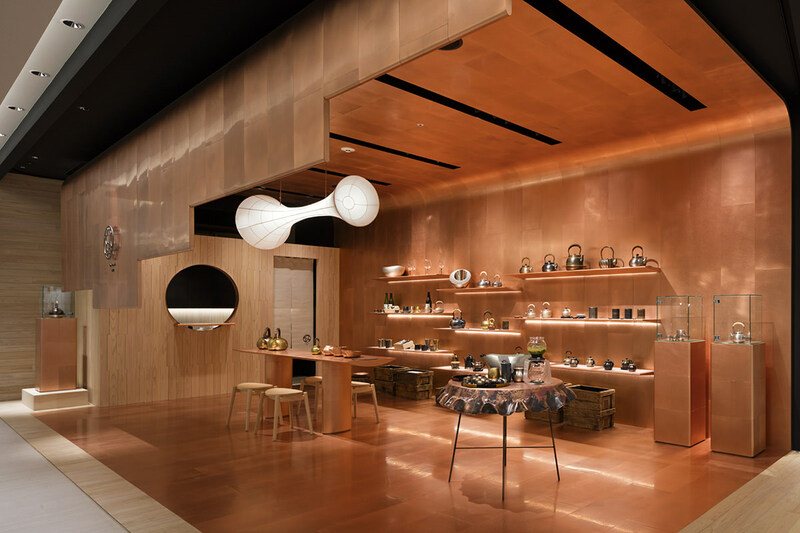 The showroom interior, which uses copper paneling hand-hammered by Gyokusendo's twenty-one copper artisans, will add a unique depth of character to the showroom as it ages.